I've been MIA for a little while as I took a long holiday first with my closest girlfriends on a girls trip to Amsterdam and a much-delayed honeymoon with my husband to Spain and France. I'm currently in the gorgeous Provence countryside with Kyle, remotely working from our little village apartment. We somewhat achieved a digital detox to fully immerse in the moment of our honeymoon; now that our Out of Office is over, we're coming back online and I'm more inspired than ever. 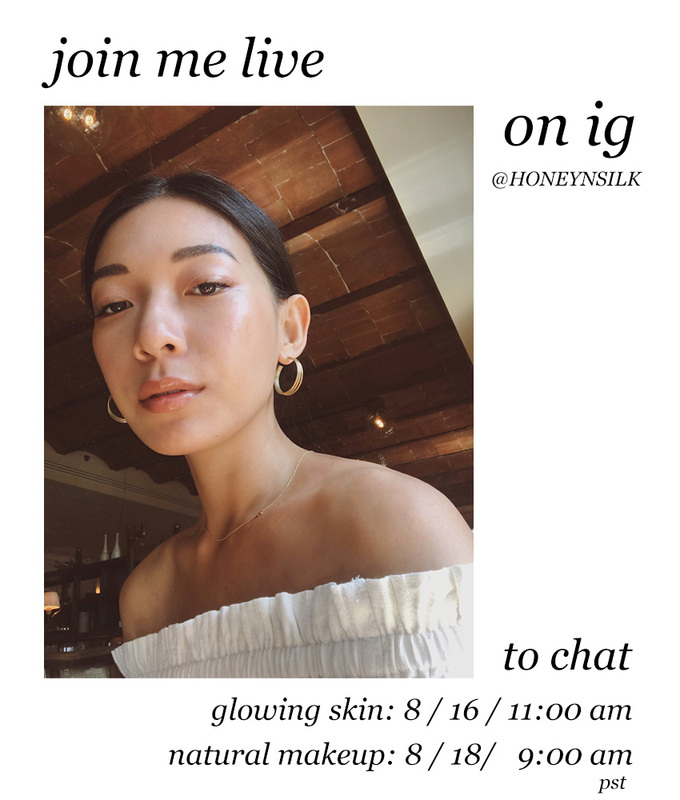 I'm excited to get in front of you guys on Instagram Live this week, on Wednesday 8/16 and Friday 8/18, for two different sessions discussing how effective skincare and clean, natural cosmetics transformed my skin and the products I swear by. Please join me and feel free to send through questions beforehand! Tune in and see you soon!